Welcome to Pick Up Stix.ca! 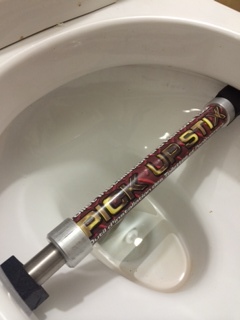 With the use of the PICK UP STIX® toilet lifter even the most difficult installation is done quickly, easily and with precision. Installation is a breeze. 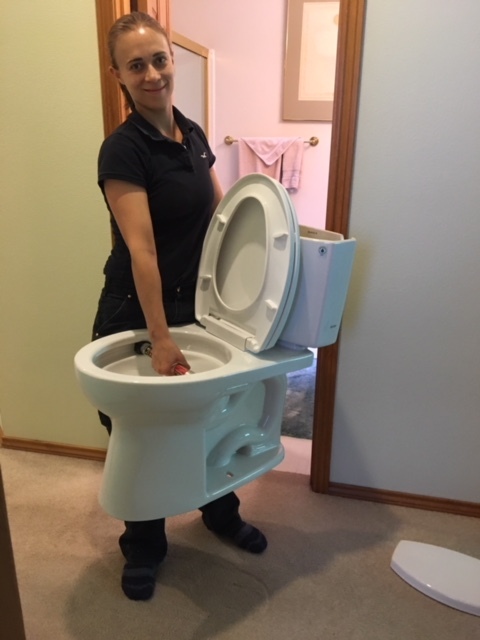 No more installer reluctance to promote one-piece, heavier, or sleeker designed toilets which will increase manufactures high-end sales.